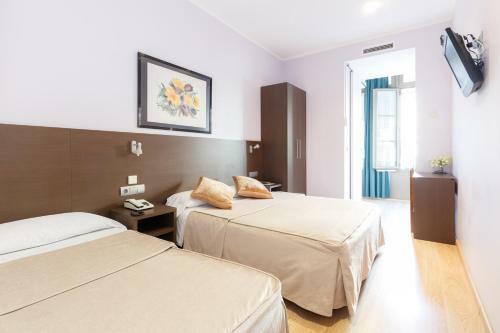 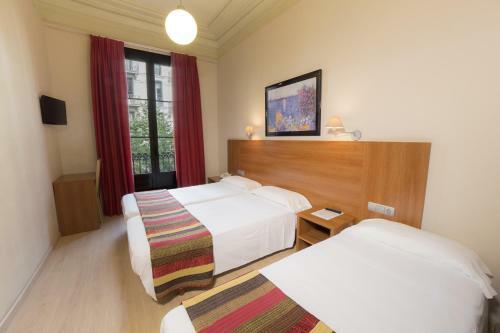 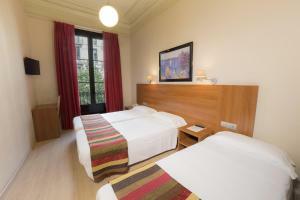 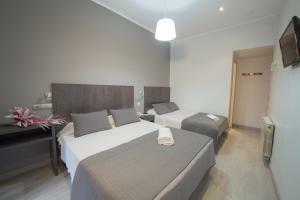 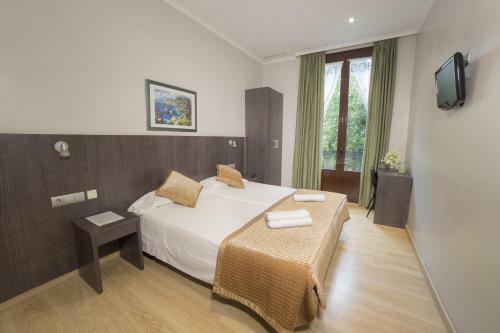 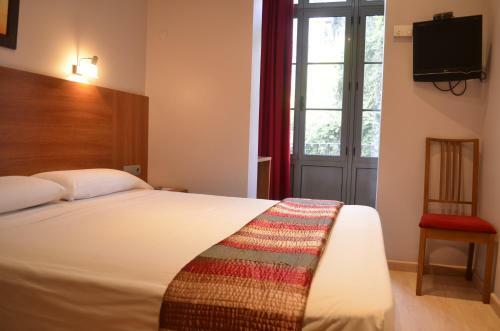 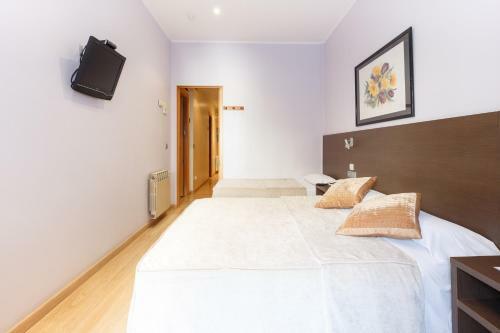 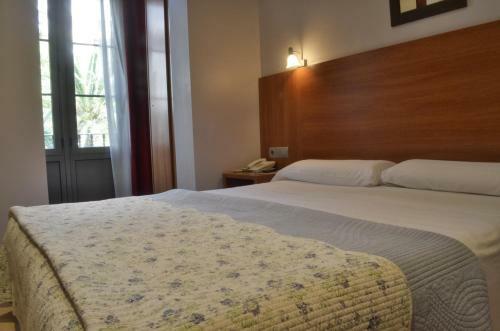 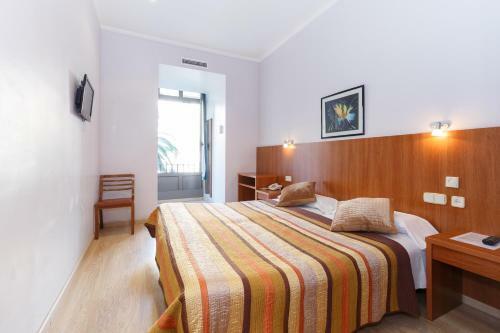 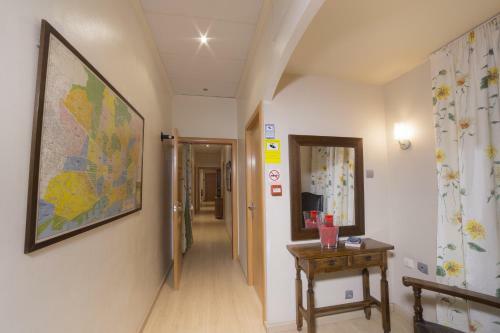 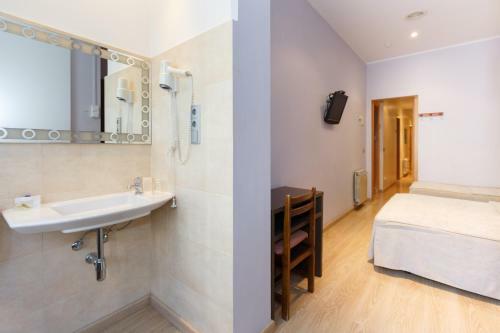 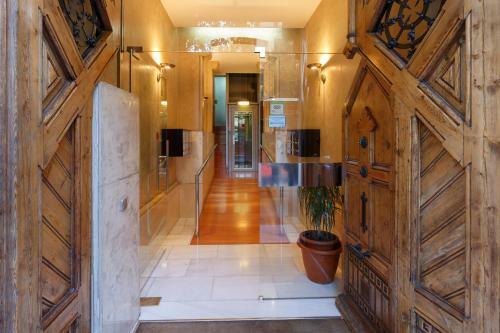 Ciudad Condal Paseo de Gracia, set just off Passeig de Gracia, offers simple accommodation with flat-screen TVs and private bathrooms. 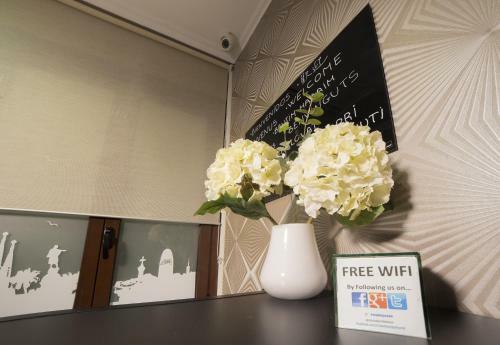 This guest house has free WiFi access and a 24-hour reception. 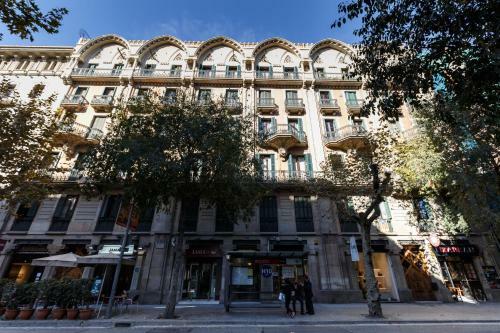 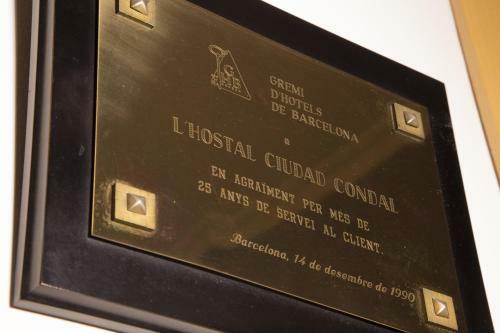 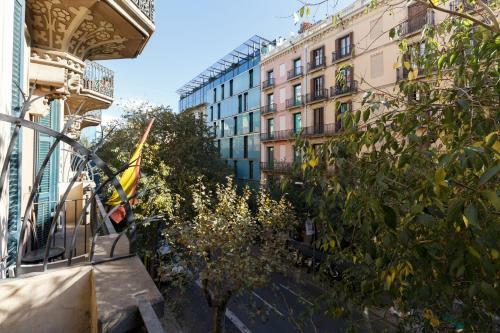 Some rooms at the Condal have balconies offering views of Barcelona’s Eixample district. 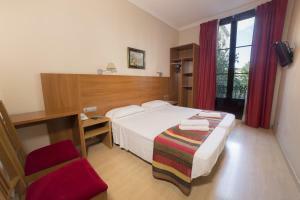 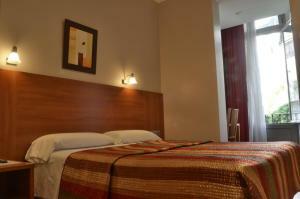 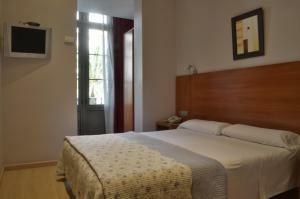 All rooms are air conditioned and have wooden flooring. 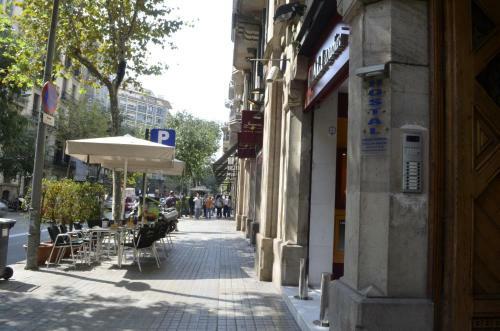 There is a range of cafés and restaurants on Passeig de Gràcia and in the nearby area of Gràcia. 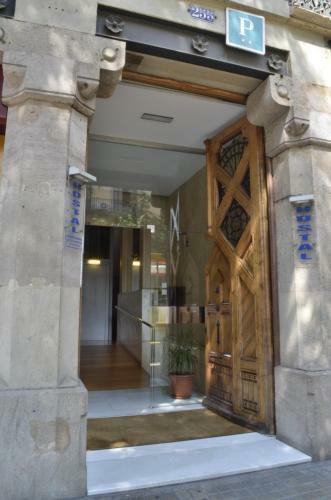 Gaudí’s Casa Batlló and La Pedrera are within 200 metres of the property. 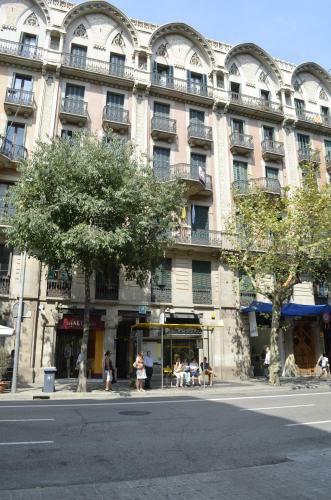 Diagonal Metro Station is a 5-minute walk away and is just 2 stops from Plaza de Catalunya and Las Ramblas. 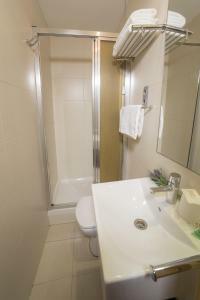 This air-conditioned room features free Wi-Fi, TV and a private bathroom. 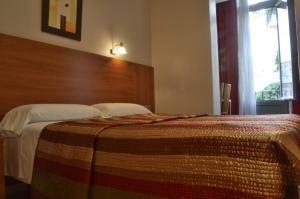 Rate: € 34.27 ... € 157.59; select dates below to get current rates. 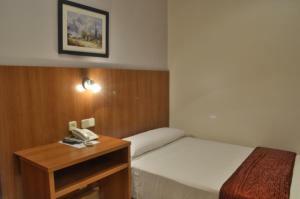 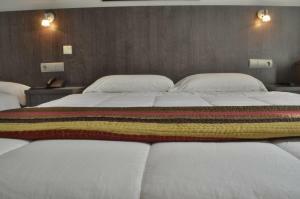 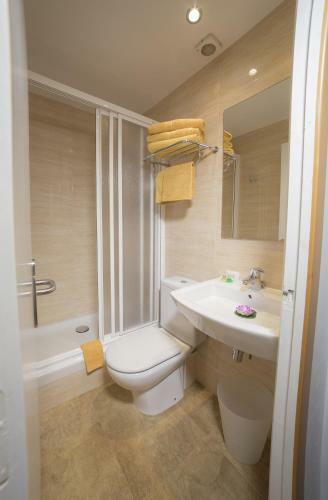 This air-conditioned room features free Wi-Fi, TV and a private bathroom with a hairdryer and other amenities. 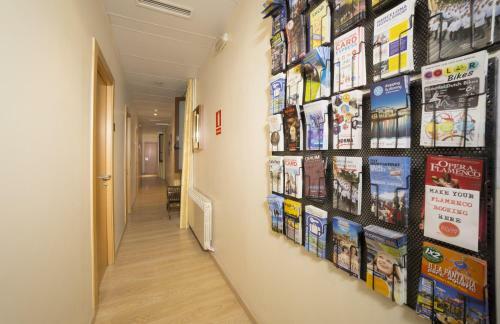 Free luggage storage is offered until 20:00 on check-out date only. 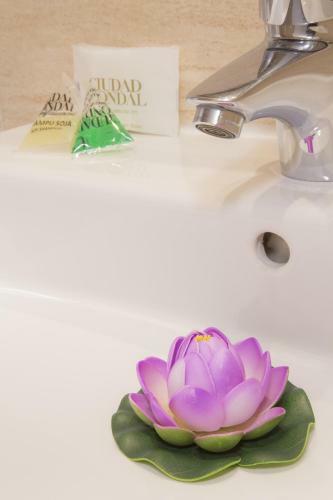 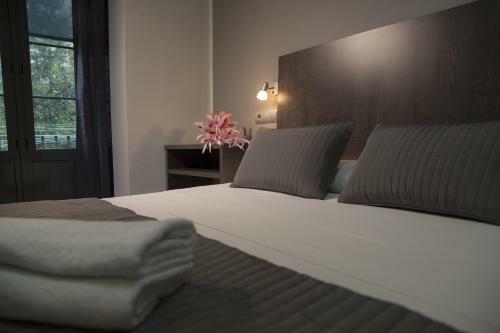 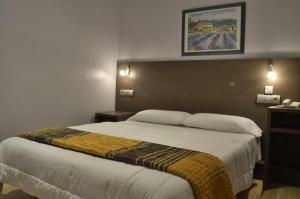 These air-conditioned rooms features free Wi-Fi, a TV and private bathroom with a hairdryer and amenities. 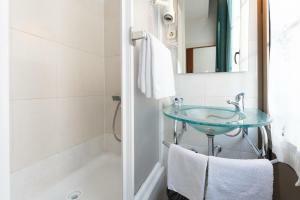 They offer views of either the garden patio or the street. 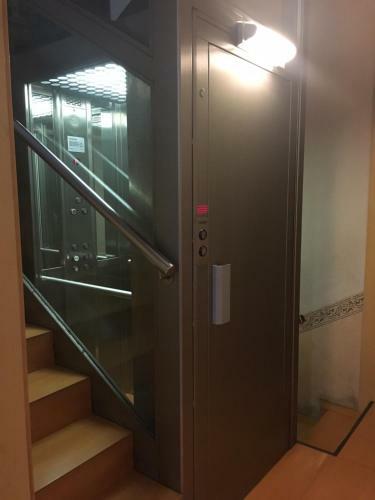 Free luggage storage is offered until 20:00 on check-out date only. These air-conditioned superior double or twin rooms feature free WiFi, a TV and private bathroom with a hairdryer and other amenities. They offer views of either the garden patio or the street. 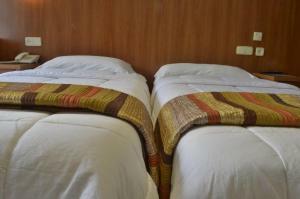 Bed preference is not guaranteed. Free luggage storage is offered until 20:00 on check-out date only. This small, basic room sleeps 1 or 2 people with 1 double bed and has central heating and air conditioning. 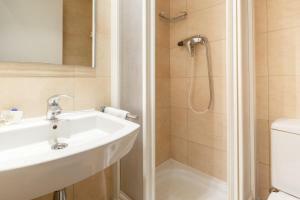 The private bathroom comes with hairdryer and other amenities. 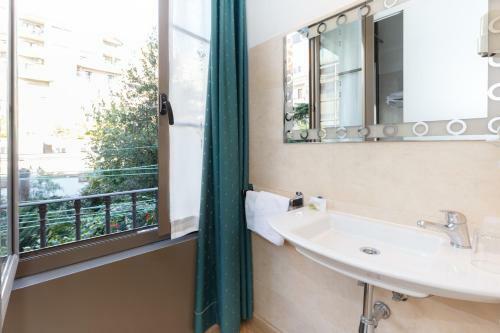 There is a window overlooking an interior patio (no garden view, no balcony). The room includes a desk, TV and free WiFi. 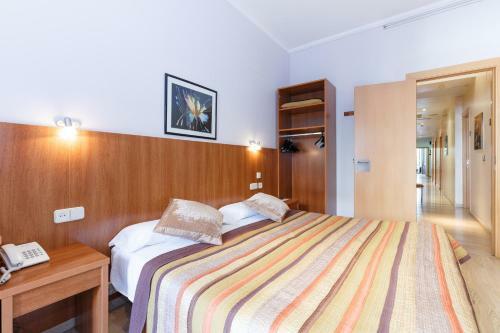 Free luggage storage is offered until 20:00 on check-out date only.